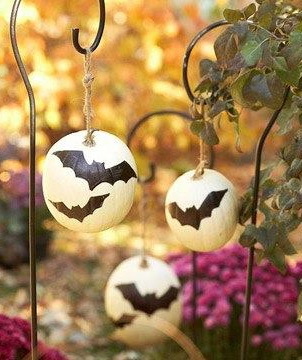 Welcome to the Halloween season! 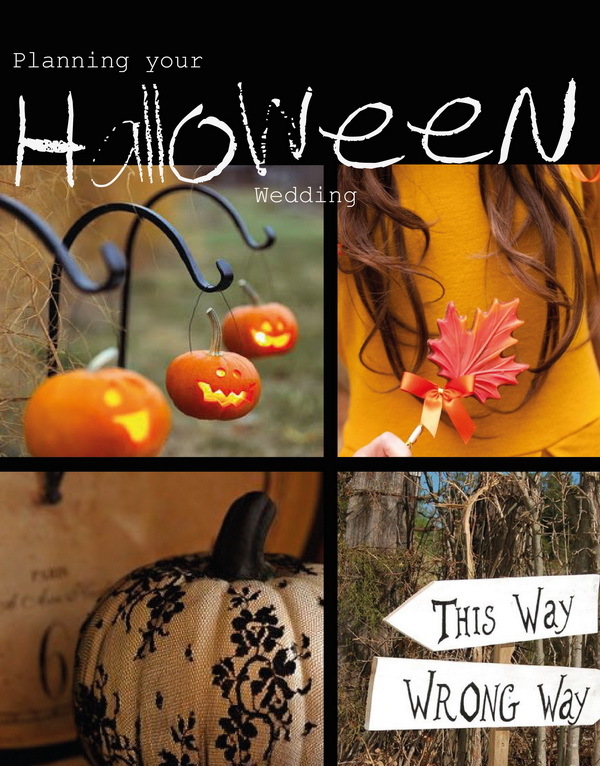 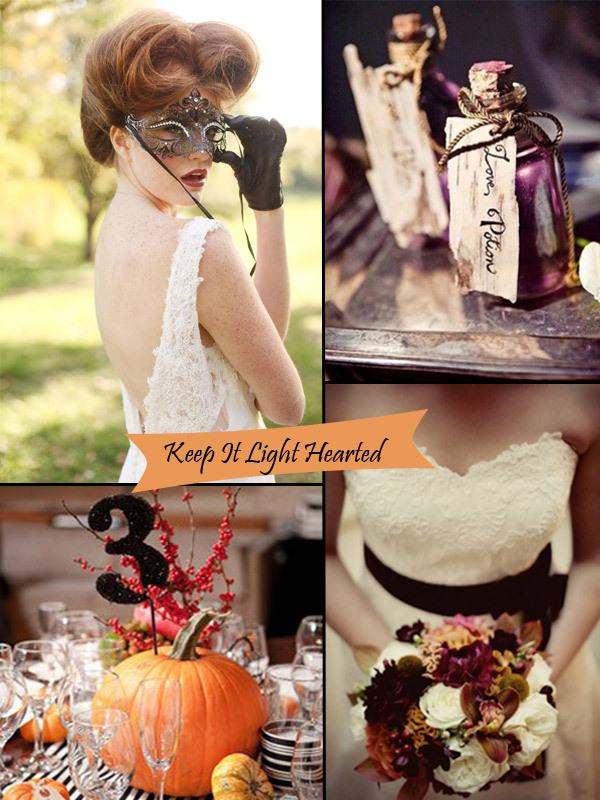 For those of you are who having a Fall themed wedding this year or the next, then here’s some great ideas for some cheap and beautiful wedding decorations either using pumpkins or the idea of the hearty vegetable. 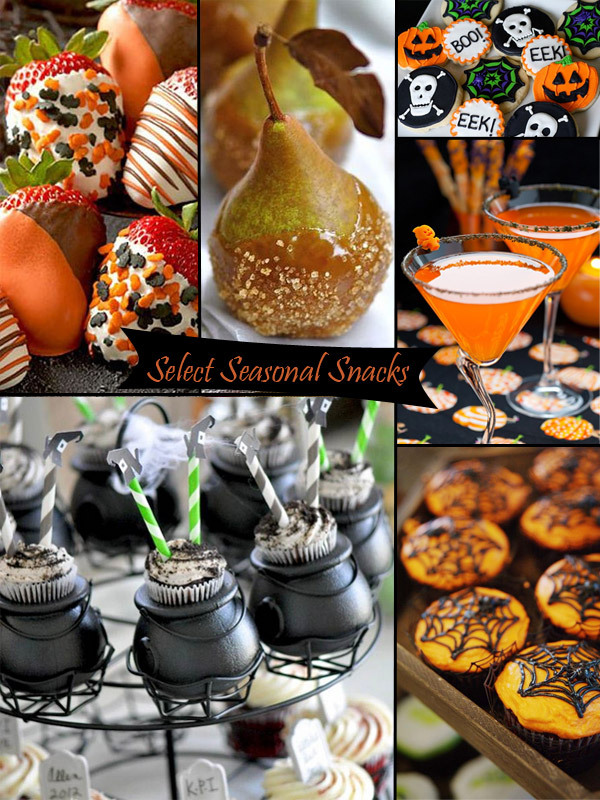 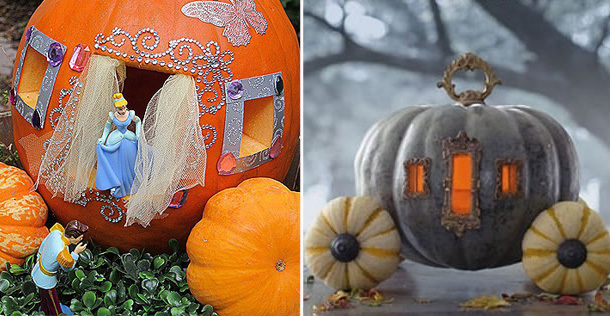 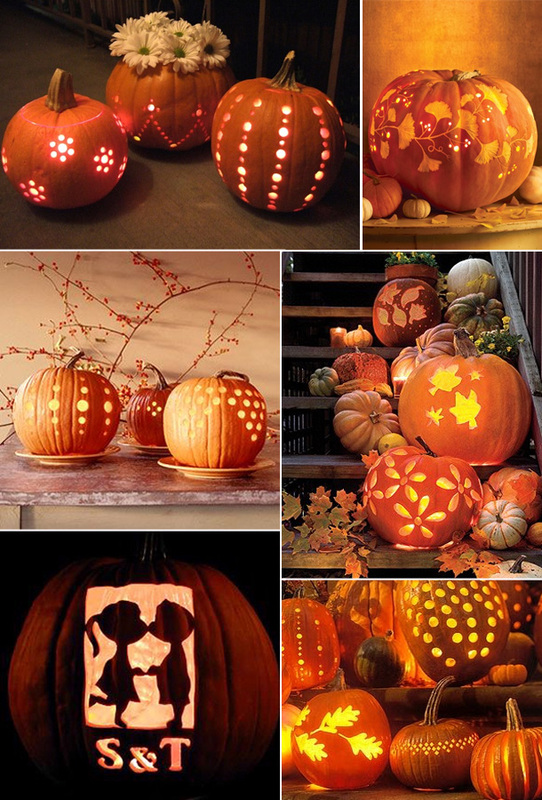 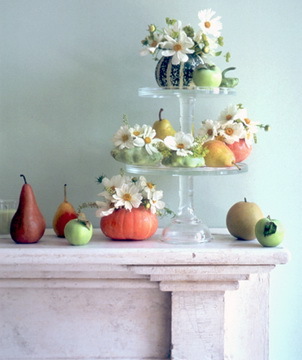 Pumpkins can be a great way to cut costs and get guests into the festive mood. 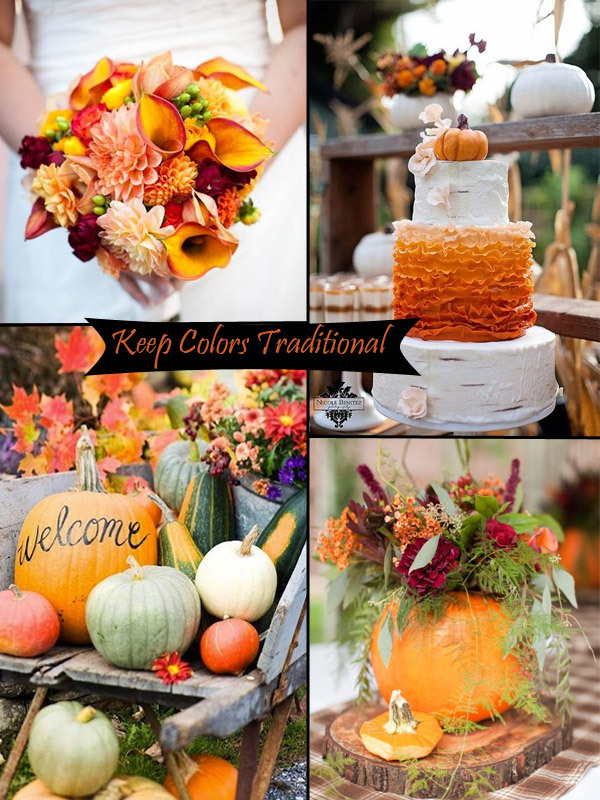 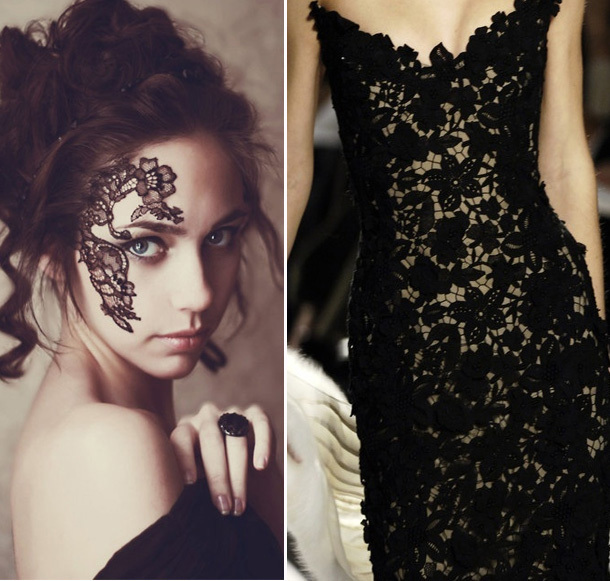 There’s so much scope you can cover, beautiful abstract flowers, monograms, lace cuts, spots and even painting them to ensure they suit your color palette. 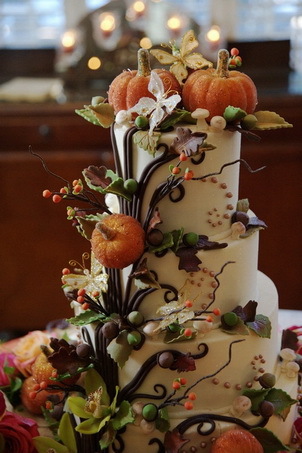 Or how about something a wee bit OTT! 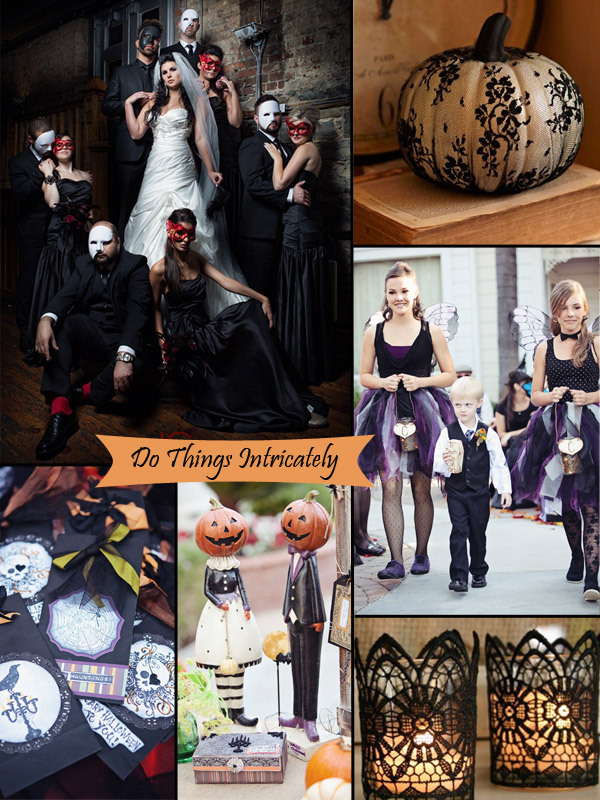 It certainly makes for a unique and quirky idea! 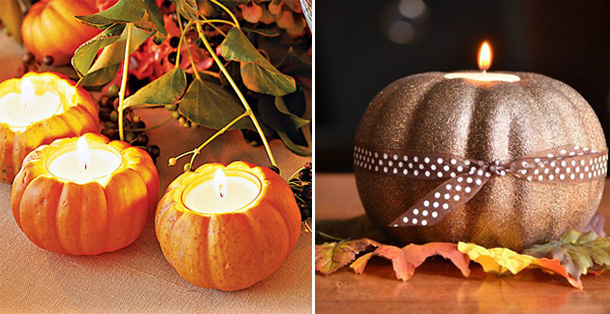 Why not use mini pumpkins as candle holders? 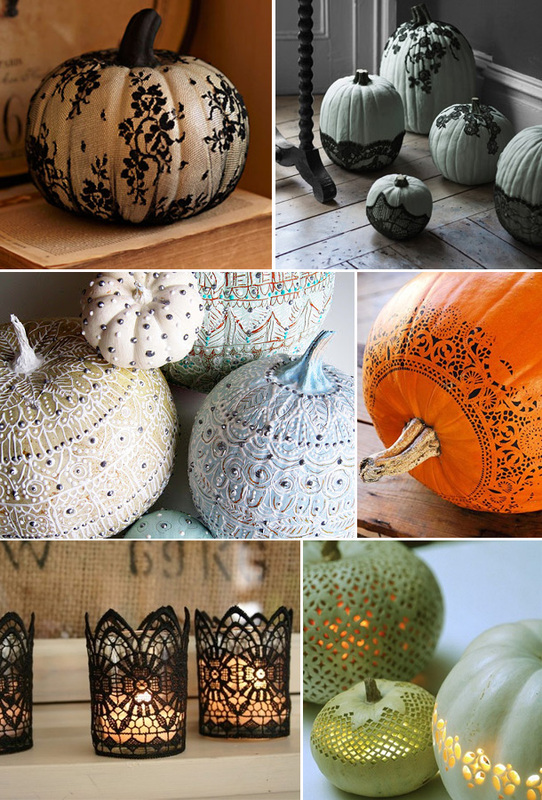 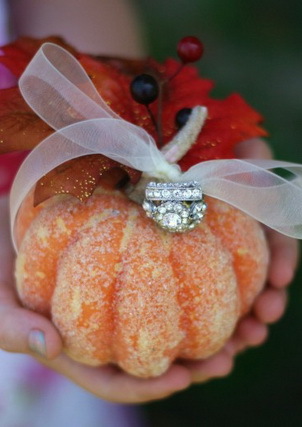 Yep that’s it pumpkins can be incorporated into the wedding anyway you like! 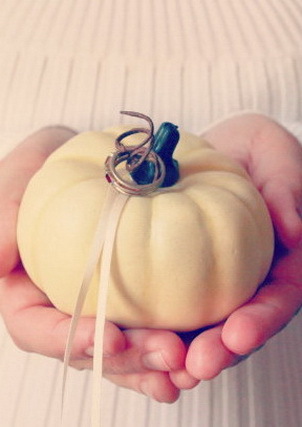 Hope you found this article useful! 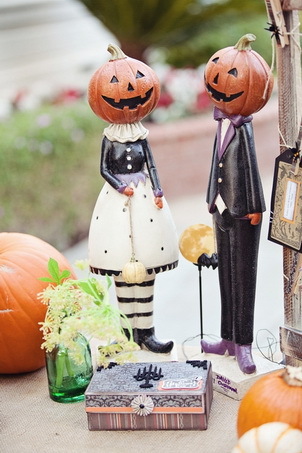 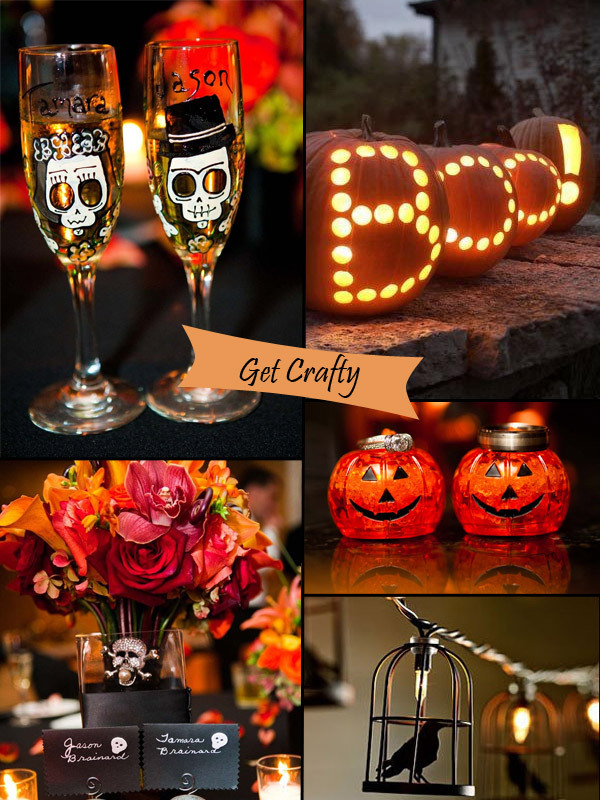 Tell us will be be carving an extra pumpkin for your wedding day?